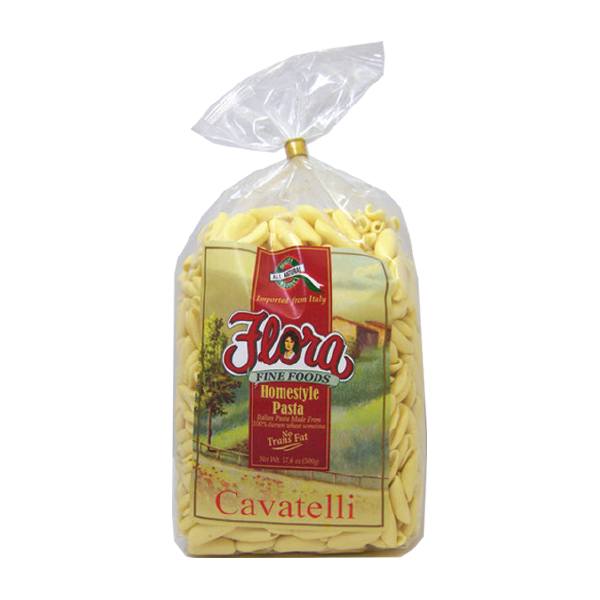 Flora Pennoni Homestyle Pasta are the “big quills” of the Homestyle family. 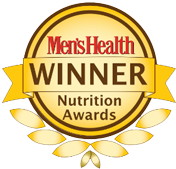 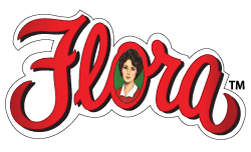 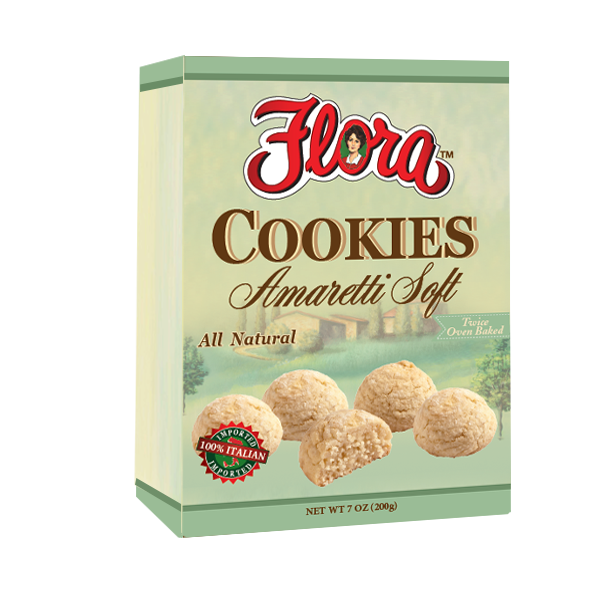 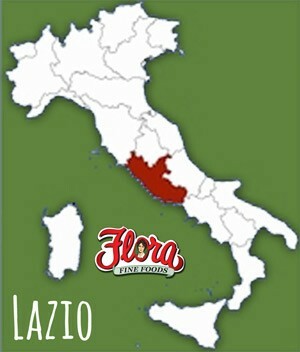 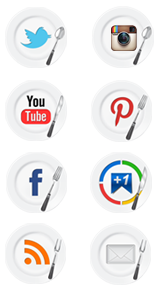 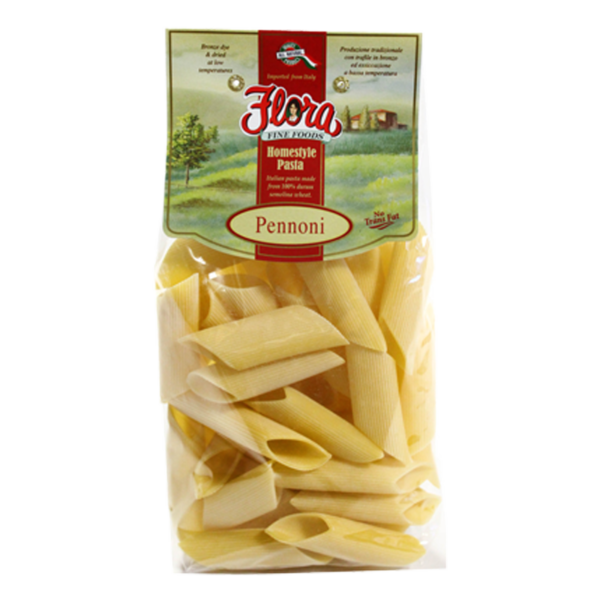 Each Flora Pennoni Homestyle Pasta is a mouthful of flavor combining all-natural ingredients and 100% Durum wheat semolina for an artisanally-crafted authentic Italian meal. 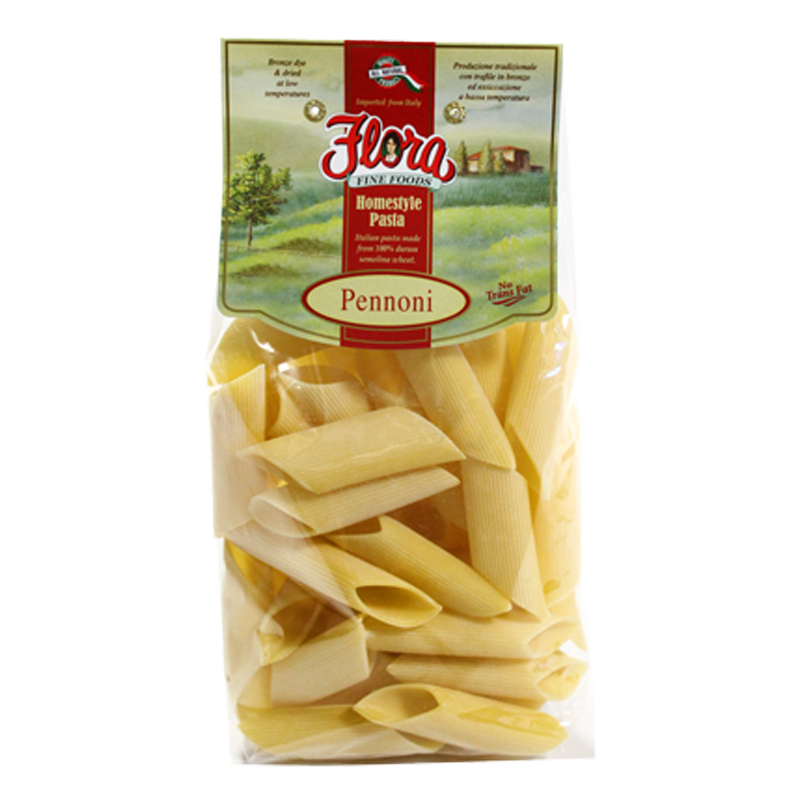 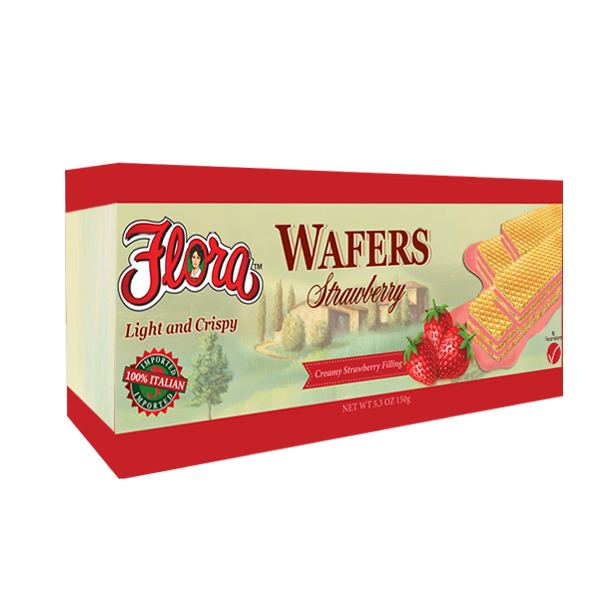 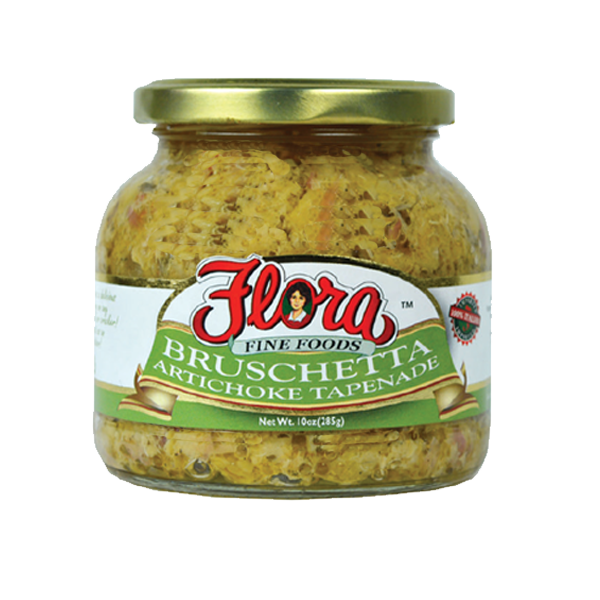 Pennoni pasta goes wonderful with Flora Pestos, Flora Arrabbiata or Flora Marinara sauces.